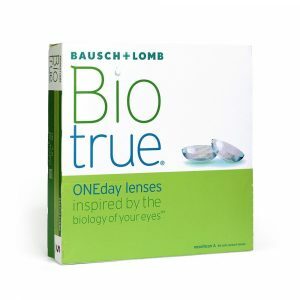 Biotrue by Bausch and Lomb are the one-day disposable contact lenses, which matches the water content with respect to the eye to give clear comfortable vision. It also provides UVA/UVB protection. 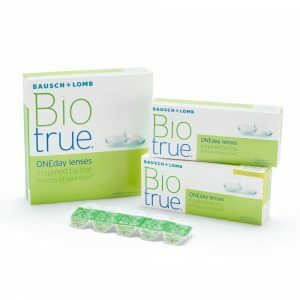 Discover all new One-day daily disposable Biotrue Contact Lenses on Gulf Optic. Buy latest collection of Biotrue contact lenses online in Dubai at low price, 100% authentic, free & fast shipping in UAE. Best price guaranteed. Biotrue contact lenses contains more moisture than any other lenses and maintain it for full 16 hours. 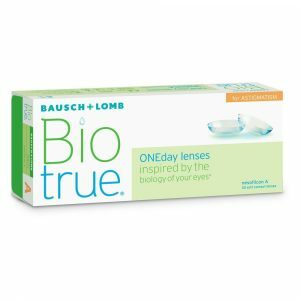 Now buy Biotrue Oneday lenses for Presbyopia which comes in 30 and 90pack. 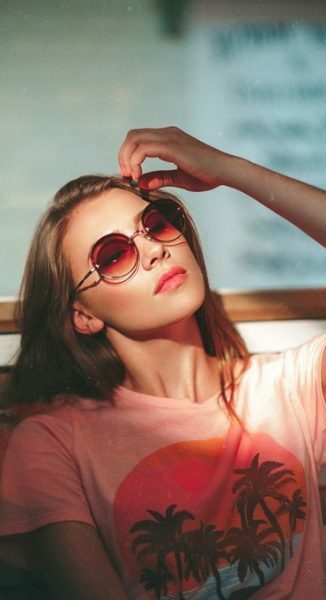 As we grow old we face a problem in readying the books, Bioture Oneday Lenses helps you to see more clearer.